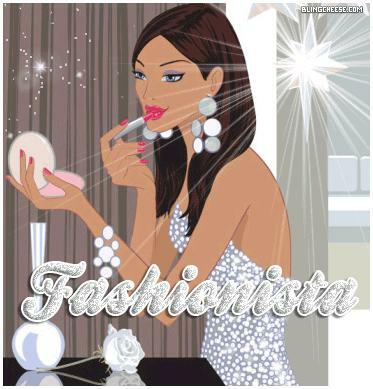 Do you have what it takes to be a Fashionista? Deadline for submissions is every Saturday at midnight. Every Monday the SayWhatNews Fashionista of the Week winner will be announced. Send photos to Iamafashionista@saywhatnews.com. Good Luck!!!!!!!!!!!! !